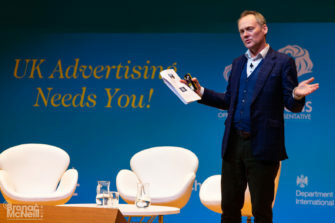 UK Advertising will be everywhere at the world’s largest festival of creativity this summer as the Advertising Association takes up the role of UK representative for Cannes Lions. 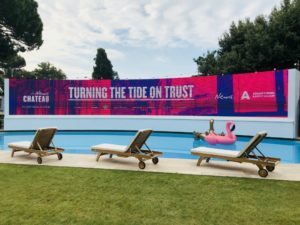 We have a whole programme of activities planned, thanks to the support of our partners – Channel 4, Clear Channel, Framestore, London&Partners, M&CSaatchi and Newsworks, working together with the Department for International Trade. 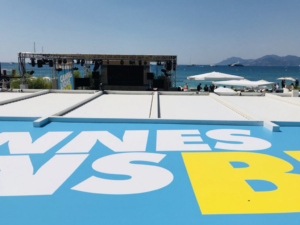 Creative talent from across UK advertising will be at Cannes Lions 2019 to take part in the world’s biggest festival of creativity and meet with peers from around the world. 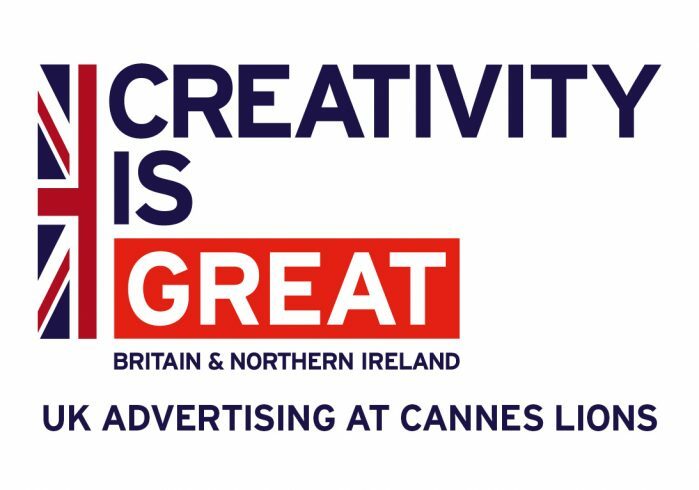 You will be able to find representatives from UK advertising on stage in the Palais, outside the Palais at our CreativityIsGREAT event space, at our base in the Clear Channel space or on the Little Black Book beach. 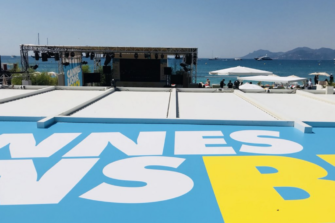 UK Teams will be competing in all the Young Lions competitions, plus, there’ll be pop-up activities all across Cannes during the week, including guided tours of the Palais and the work that’s being entered into the festival.